An unlit firework in the night. things we were too young to know. fiery autumn leaves and thunderstorms of snow. was as far away as she could be. in miles instead of days. our laughter sunk in snow. our long shadows still safe on shore. already crisp as bacon in the cold. like a hot cup of coffee. across three pairs of footprints. Hers still holding a spatula. now limp and mossy with the scent of damp wool. She slept holding it for months. I could hold my breath. than in the cool air above. 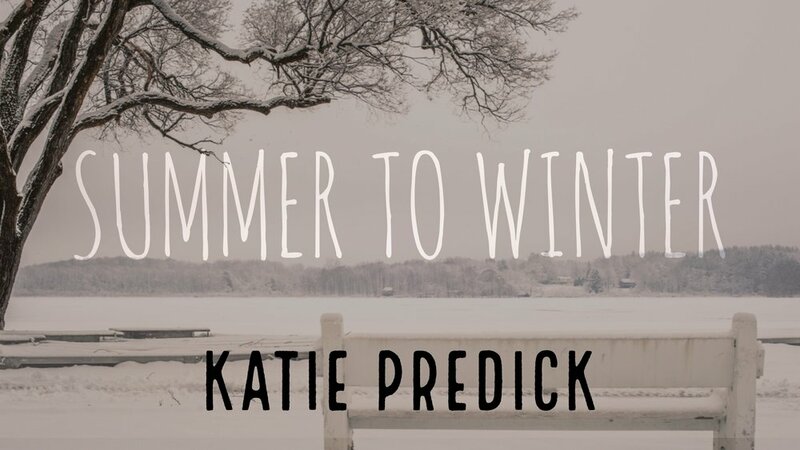 Katie Predick is an ecologist living in Tucson, AZ. She is a student in the Master Workshop at the Writers Studio and her poems are included in a forthcoming edition of Adelaide Literary Magazine.